The year was 1991 when God birthed Novea Ministries. From the time I was saved in 1986, the passion of my life was to tell everyone about Jesus. Reading the Bible one thought kept jumping off the pages- everything God did was for the ultimate purpose of filling the earth with the knowledge of His glory. For me, praise was the response of my salvation and proclaiming the Gospel was my responsibility. To fill the earth with the knowledge of God’s glory in the face of Christ Jesus. ALL WILL KNOW THAT HE ALONE IS GOD! But then came the challenge of expressing the name and the mission statement of the ministry visually. After many attempts the graphic artist and I excitedly met for coffee, each exclaiming that we had the answer. To our surprise and pleasure, we both had exactly the same design – the golden burst! But it took 25 years before God gave me the fuller meaning. 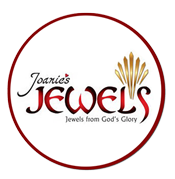 Witness OF Israel – sharing with the Church God’s unique relationship with Israel through books, media and teaching ministry both in Israel and the nations. Prayer is an essential element of the Witness OF Israel as it enables both Christians and Jews to pray God’s promises to Israel and to the nations. 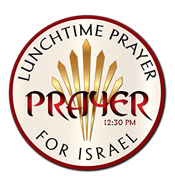 Lunchtime Prayer for Israel is daily blog with accompanying You Tube videos that presents Scriptures, a short commentary, and a prayer suggestion. Some of the categories are excellent as a tool for evangelism and for confronting the lie of Replacement Theology. 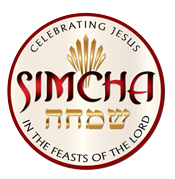 The Feasts of the Lord and Israeli national holidays are also the presented and explained as prayer points during their season of celebration. 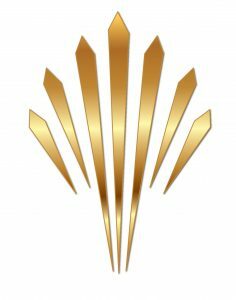 Novea Ministries, is a not-for-profit organization incorporated in Oregon (1991). All donations are tax-exempt and a receipt is sent to every donor.